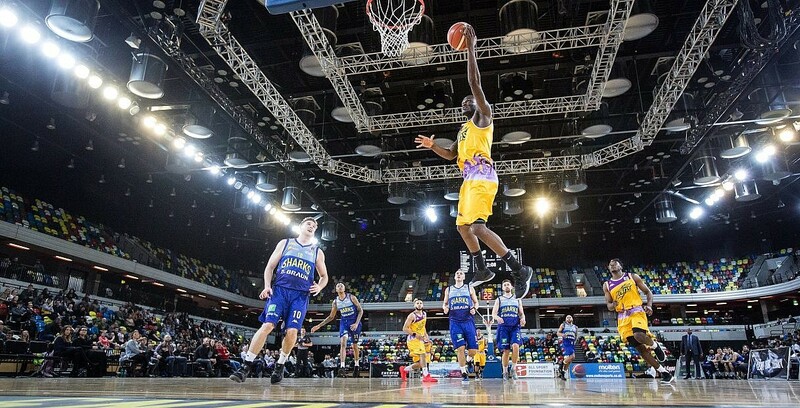 London Lions took another big step towards the league title on a night where all four home teams were victorious. The Lions defeated DBL Sharks Sheffield 89-73 to move to 20 league wins, while Leicester Riders fell to a 77-74 loss at London City Royals with Ashley Hamilton posting 23 points and 11 rebounds. Worcester Wolves impressed on BBC Sport as Alejandro Navajas fired in 26 points and Deshawn Freeman put up 23 points along with 19 rebounds in their 97-78 success over Manchester Giants. Meanwhile, Esh Group Eagles Newcastle defeated Bristol Flyers 82-64 behind 20 points from Victor Moses.